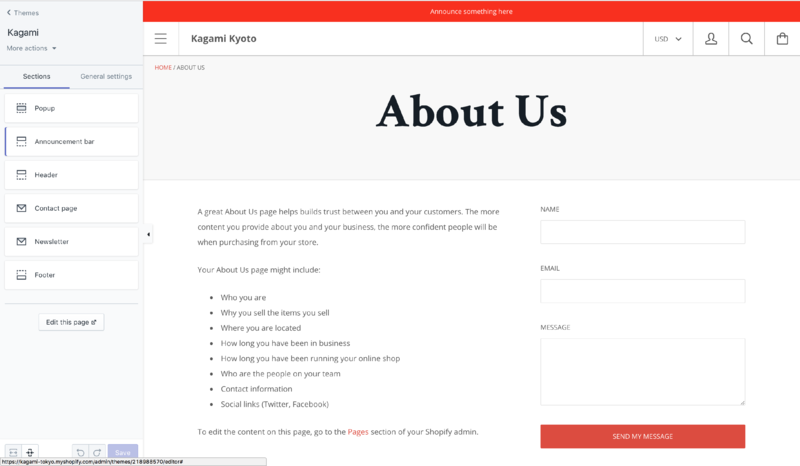 Our theme Kagami allows you to embed a simple Google Map at the bottom of your contact page. This can be a nice touch to improve the credibility of your brand! 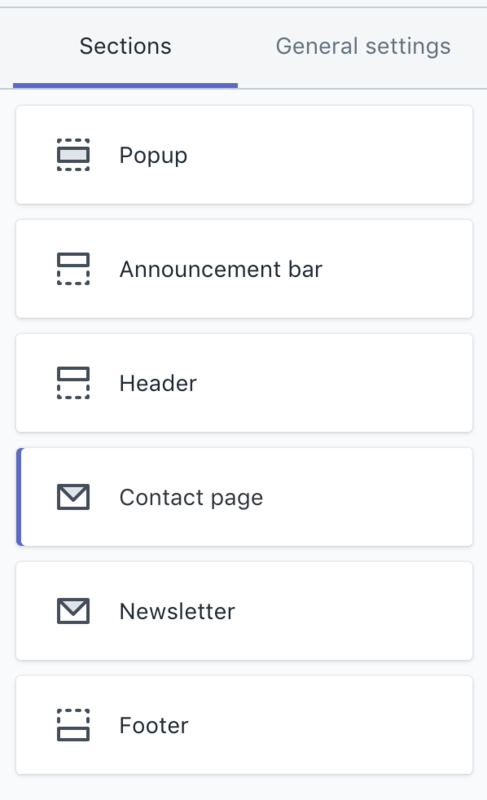 Create a contact page ( learn more about it here). Fills in all the information required, and make sure to save.